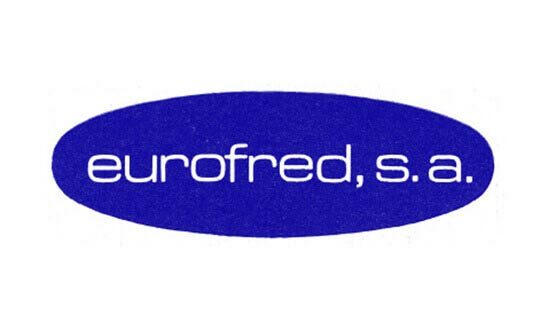 Founded in 1966, Eurofred is a noted leader in the distribution of air conditioning, industrial heating, commercial refrigeration & catering equipment, spare parts and service. Most of the 125.000 sq/m surface of logistics centers of Eurofred Group are equipped with the most innovative technologies, so we can ensure the availability of stock and immediate delivery anywhere in the geographical area. We want to be the best company in solutions for the installer of air conditioning and refrigeration with a primary focus on the end user and being at the same time the most relevant client for our represented brand names. Our vision is to maintain the leadership in the air conditioning and refrigeration and catering & commercial equipment sectors via profitable, organic and sustainable growth in the countries where we currently operate and through the expansion to other countries where our business model affords us a competitive advantage. 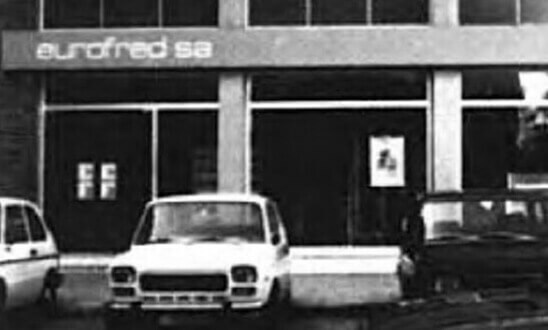 Creation of Eurofred, S. A., with its main objective being the sale and installation of commercial refrigeration equipment at a national level. During 1960 a new food produce code was published establishing that perishable goods should be maintained at a suitable temperature. Eurofred was growing fast and moved to a bigger office with 415 m2 in Barcelona. The company began its international network and the distribution of European leading brands of Commercial Refrigeration & Catering Equipment. 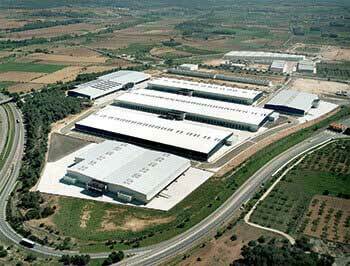 The company focused all its efforts on implementing a complete commercial network throughout the whole of Spain. 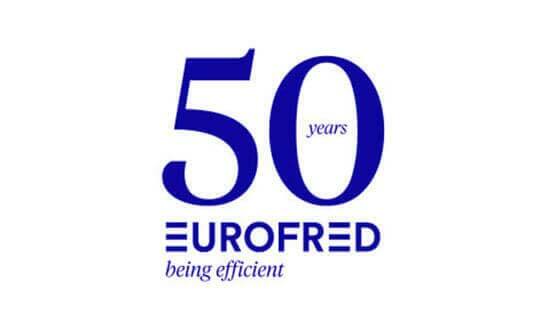 At the same time, Eurofred increasingly completed its product range. These years were defined by developments in ice cream. 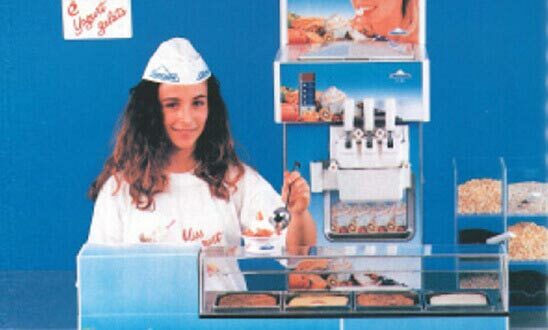 Eurofred began distributing machinery to produce, preserve and display so-called “handmade ice cream” (without forgetting the already popular industrial ice cream). 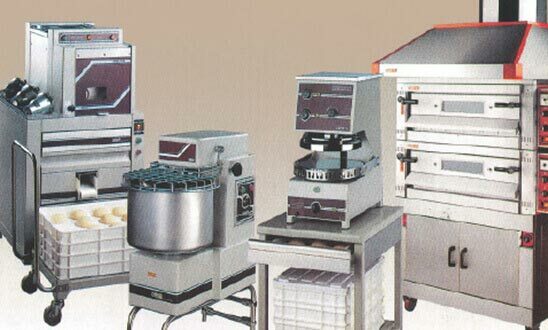 Eurofred offered new product lines to grow its catalogue : pizza ovens, microwaves, convection ovens, coffee machines, washing machinery, fresh pasta machines and many more. 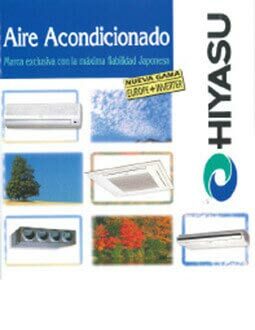 including in its catalogue a whole range of domestic, commercial and semi-industrial air conditioning units made by Fujitsu General Limited. 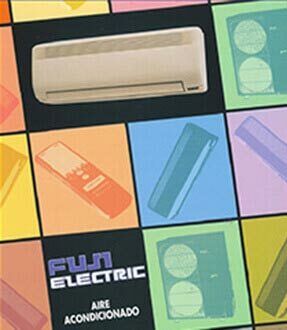 It also marked the beginning of the air conditioning business division. 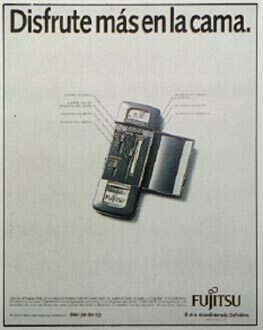 Eurofred was the first company in Spain to talk about the “remote control” concept, an innovative technology that made the everyday life of consumers more comfortable. An advertisement campaign was launched with a great impact on consumer behaviour, changing the concept of comfort. 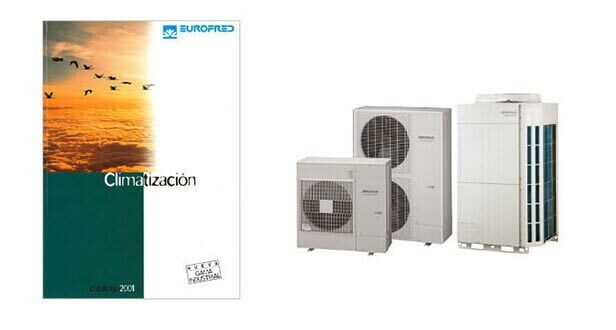 Eurofred began distributing air conditioning units for the retail sector, expanding its activity to a new sales channel. This led to a rapid growth, allowing us to be the market leaders until today. The staff was growing and the company moved its offices again to the Infanta Park building in Barcelona, a large and well-located building with 4000 m2, our headquarters until the current day. Opening of Eurofred Portugal S.A. with its head office in Lisbon, and beginning the distribution of Fuji Electric for the electrician warehouse channel. 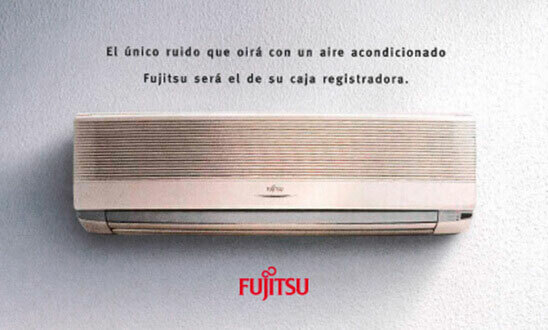 The “Fujitsu. El silencio” campaign is launched, which Established the brand as a synonym of the concept “silence”. Beginning of the distribution of the Hiyasu brand for the sanitary warehouse channel. 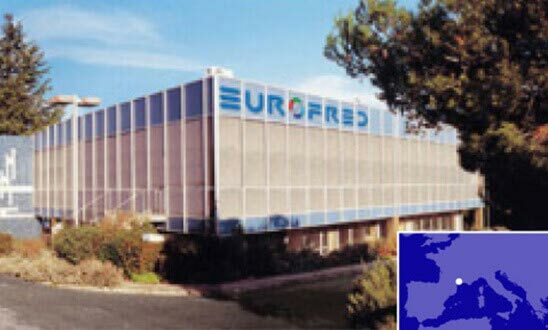 Opening of Eurofred France SAS, with its head office in Montpellier (France). Its aim was to provide a new and competitive alternative to professional French air conditioning, refrigeration, ice cream-patisserie and catering installers. 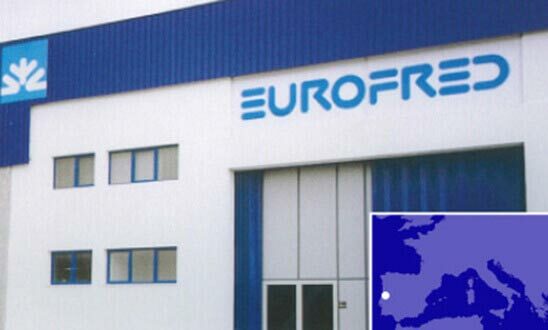 Eurofred begins the distribution of a new range of products: VRF (variable refrigerant flow) systems to supply all kinds of industrial projects. The industrial business division started this year. 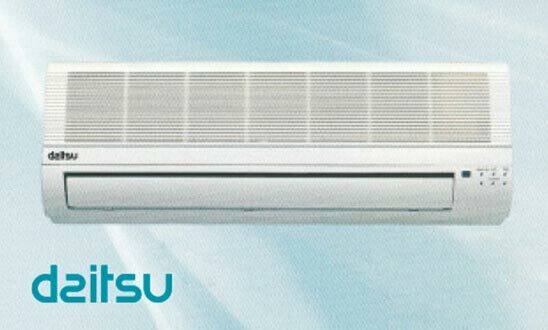 Eurofred introduced a new brand in the market: Daitsu, expanding its air condition product range. A brand that stands out for its good price-reliability relationship, and is very well received by the market. 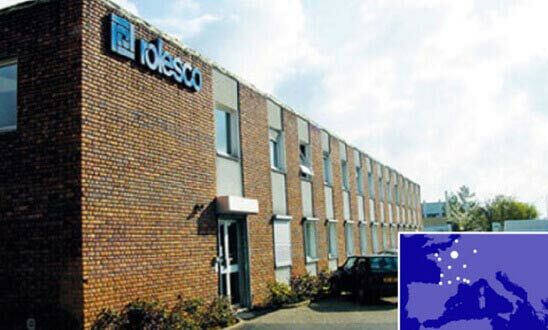 Acquisition of Rolesco S.A.S., number three in the French market rankings for refrigeration components and air conditioning accessories distribution. 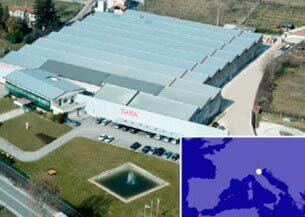 It has its head office in Paris, with 11 strategically located warehouses throughout France. The company continues its international expansion. 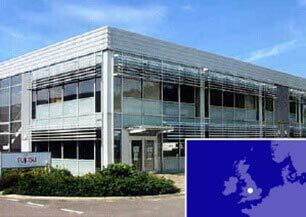 We launched FG Eurofred Ltd., a joint venture with our main air conditioning supplier Fujitsu General Ltd in the United Kingdom, and Eurofred Italy, with its head office in Venice. 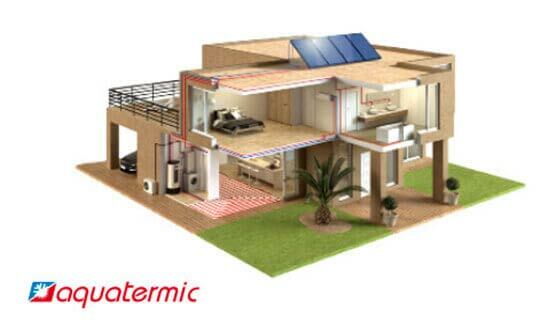 The Aquatermic brand is launched to the market, offering innovative and sustainable air conditioning for homes, offices and businesses. 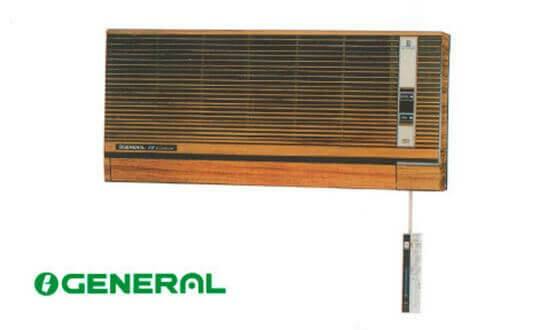 For the company this also meant the beginning of the heating business division. 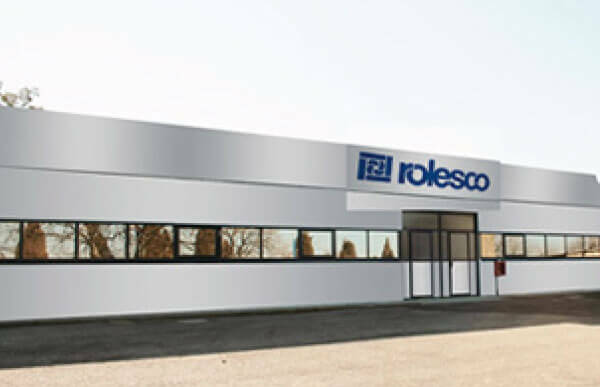 Incorporation of Rolesco Srl in Italy, a company that handles the distribution and wholesale of equipment for refrigeration and air conditioning. Rolesco Srl have 3 large and well-stocked warehouses to ensure a fast supply to its customers. 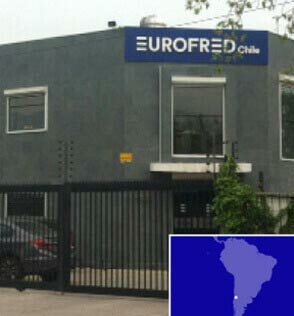 Opening of Eurofred Chile with its head office in Santiago de Chile. 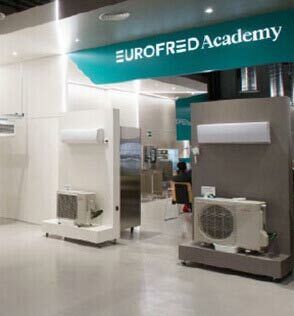 Creation of the Eurofred Academy, as a result of the commitment to professional training, as well as the Spare Parts online shop, an exclusive new service with more than 700,000 references from more than 450 brands. Eurofred renews its corporate identity with a new baseline “Being Efficient”, showing the company commitment to ecology and the environment. Opening of Eurofred Morocco, with its head office in Tangier. We are 50 years old thanks to our way of understanding progress and advancement. We know that we can only meet our future objectives being efficient, respecting the environment and acting responsibly and accordingly. Our products incorporate the latest technology in order to reduce the consumption of natural resources and to foster energy efficiency in the equipment. We promote the development of eco-efficient products that works with the latest generation of friendly refrigeration gases, which are respectful with the environment and ensure a high level of energy efficiency. Eurofred group is a company respectful with the environment, we have been always sensitive to the quality of people’s lives, causing the least possible environmental impact in the different environments in which we operate. 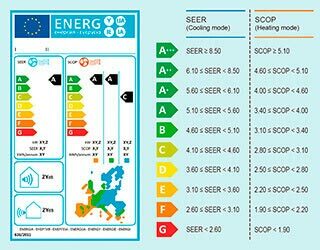 We comply with the new guidelines of Ecodesign and Energy labeling established by the European Commission to achieve the objectives of the European Energy Efficiency Plan 2020 20/20/20. At the academy professionals will find all theoretical and practical tools needed to technically master the product range and to deal with its work with greater efficiency and guarantee of success. Also is intended to keep them informed of the latest developments and new technologies. Experience of more than 1.000 training courses of air conditioning, commercial refrigeration & catering equipment. Possibility of tailor-made courses for our clients. We offer an extensive variety of equipment developed for conditioning all types of houses, shops, restaurants, offices, etc. A range of powers and benefits that together with the best design will provide you with the performance, quality and credibility of a great professional team and a great brand. We offer a global solution to our clients, with a proposal of quality products and advanced technology adapted to the needs of each client, in every moment and for every type of installation. 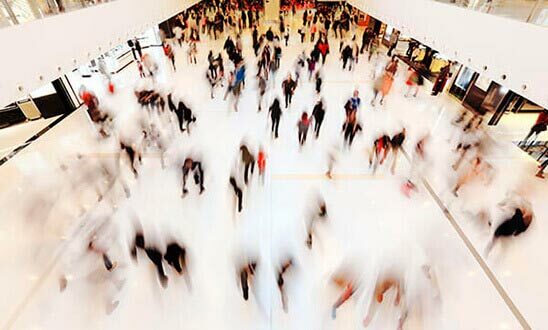 The Eurofred group, always committed to professional and attending to their needs, focuses on the customer to a closer, agile and reliable model. Our commitment is to offer a global solution adapted to the needs of all kinds of business in the food industry, supermarkets, ice cream parlours and patisseries. We have an extensive range of products from leading brands in the market, high efficiency equipment that incorporate the latest technology to offer maximum performance with minimum power consumption. We offer technical solutions to the different needs of each application optimizing the available resources. of building providing maximum comfort throughout the year. Spare parts online shop, with more than one million available references, is the new exclusive service for professionals that provides access to spare parts, accessories, consumables, etc. A digital platform designed for today’s professional. Our extensive experience allows us to offer an integral service in air conditioning, industrial, commercial refrigeration & catering commercial and heating. We accompany you before, during and after the life cycle of the equipment. 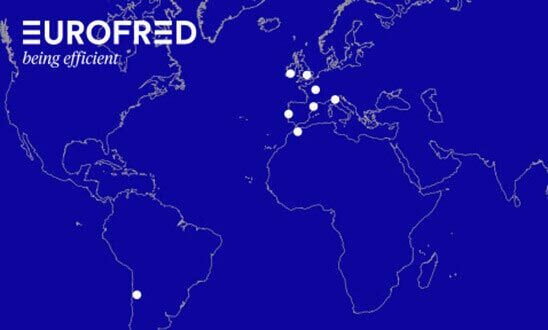 Thank you for your interest in Eurofred Group. We are on hand to answer your questions about anything concerning our products and services and also to deal with your observations or comments.